Joel Baskin, P.C. 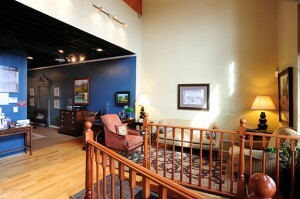 has two convenient office locations in East Point and Vinings, which serve the Atlanta, GA area. Do you want help getting the best compensation and justice for an accident injury or any type of serious injury that you received because of the negligence or intentional actions of another? Atlanta attorney Joel Baskin can provide you with the best legal representation available if you need help with a personal injury or are in need of a criminal defense attorney. Joel has given his clients personal but professional service for over 20 years. His dedication and commitment to clients has made him a respected and admired member of the legal community, and his reputation for personal service with care and compassion sets him apart. 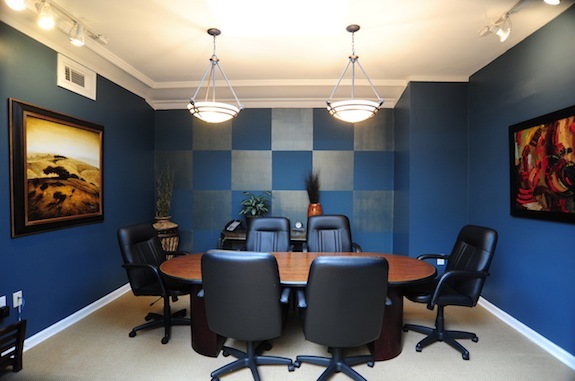 Personal injury cases represent a large focus of Joel Baskin’s Atlanta law firm. Many people who suffer serious injuries in accidents do not know the legal rights they have to seek compensation to help pay medical bills, cover loss of income, and other expenses they have to deal with that were caused through no fault of their own. Get help with your personal injury claim. With offices in East Point and Vinings, personal injury attorney Joel Baskin can give you the best representation available and help you recover compensation you need and get the justice you deserve. Truck and car accidents, medical malpractice, premises liability, product liability and more are all types of personal injury cases in which the negligence of others often cause severe injuries individuals and/or their family members. High medical bills and loss of income after a catastrophic accident can inflict even more pain on a family as they struggle to keep up with bills on top of having to deal with serious injury. Getting you the compensation you need can help take care of medical bills and the other necessary items of everyday living while recovering from a serious injury. Joel is passionate about helping his clients rebuild their lives. By focusing his legal practice on personal injury and criminal defense cases, Joel is able to use his knowledge and energy to best allow him to give the proper attention to his cases that allows for a good record of success. Many people come to him for help with accident injuries based upon word of mouth recommendations from former satisfied clients. Do you know what legal rights you have if you have been arrested or charged with a crime? It can be vitally important to seek advice from an experienced defense attorney like Joel Baskin, to make sure your rights are protected and that you will receive fair treatment. Joel gives his criminal cases the time and focus they deserve to help his clients arrive at the best possible outcomes. Every case is unique and requires investigation and preparation to build a strong case. Joel has the qualities needed, like determination and dedication, which building a strong criminal defense requires. A criminal defense attorney with offices in Cobb & Fulton counties, Joel takes cases involving DUI, drug charges, traffic violations, shoplifting, vandalism and more. If you have been injured due to the negligence of another get the help you need and deserve from an Atlanta personal injury attorney. Contact Joel by phone or through his online form to request a free initial consultation. "I’ve known Joel since he was in high school. From his superstar days of swimming to the present, he is a guy who shows a passionate purpose and has incredible drive with the practice of law along with his other business ventures which have kept him in tune with the economics of law and business. At mediation he settled a contracts case involving an overseas vendor involving loss of business income for my corporation. He kept my expectations in check. He gets great results and I’ll refer him to anyone. Great job!"